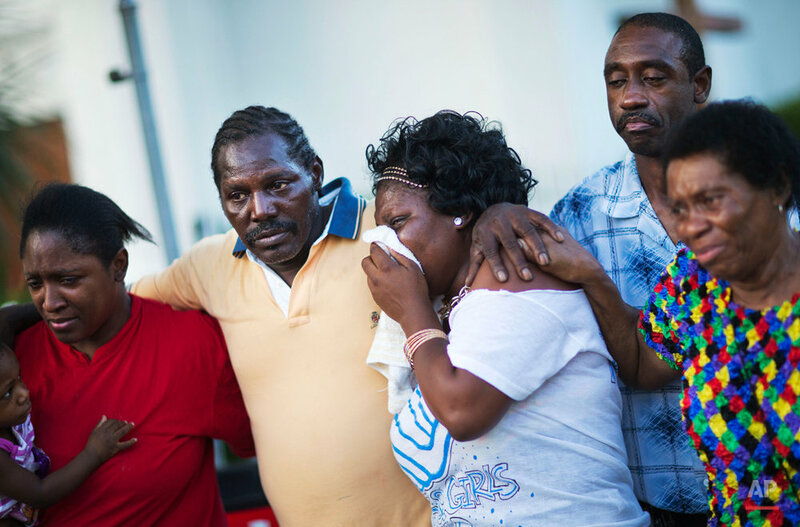 The people of Charleston built a memorial and planned a vigil Friday to repudiate whatever a gunman would hope to accomplish by killing nine black community leaders inside one of the nation's most important African-American churches. "A hateful person came to this community with some crazy idea he'd be able to divide, but all he did was unite us and make us love each other even more," Mayor Joseph P. Riley Jr. said as he described plans for an evening vigil at a sports arena near the church. South Carolina Gov. Nikki Haley said the state will "absolutely" want the death penalty for Dylann Storm Roof, who allegedly opened fire after sitting through a Wednesday night Bible study session inside the Emanuel African Methodist Episcopal Church. To learn more, read the full AP news story. 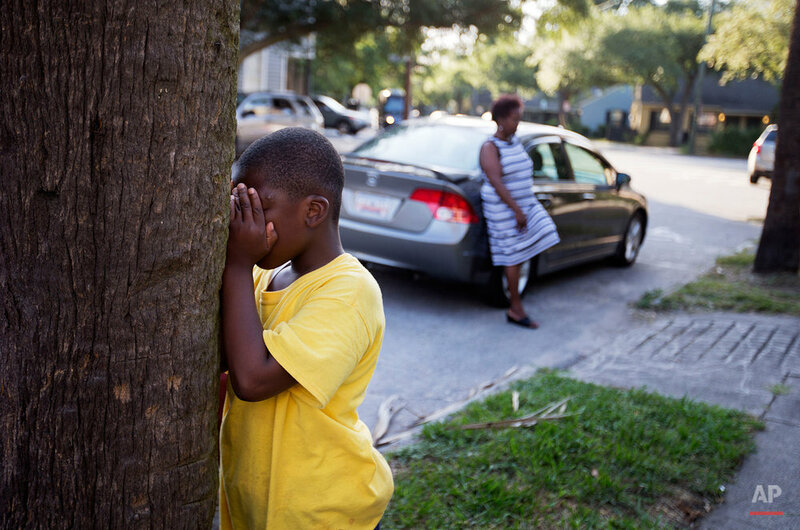 Below is a selection of images by Associated Press photographer David Goldman covering the unfolding events in Charleston. 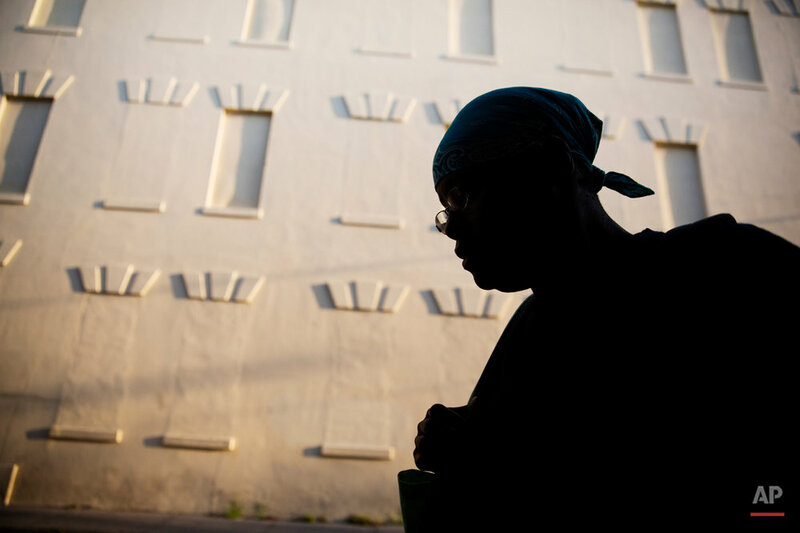 Text from the AP news story, Roof to appear on 9 murder counts; Charleston seeks unity, by Jeffrey Collins.